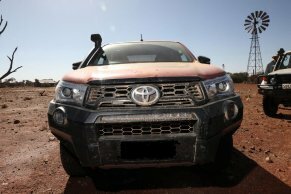 AHS has had several occurrences where customers have purchased a new cylinder head for a Holden 1.8L Z18XER or F18D4 engines and fitted it themselves. This has resulted in no oil flow to the cylinder head and the sump filling up with coolant. 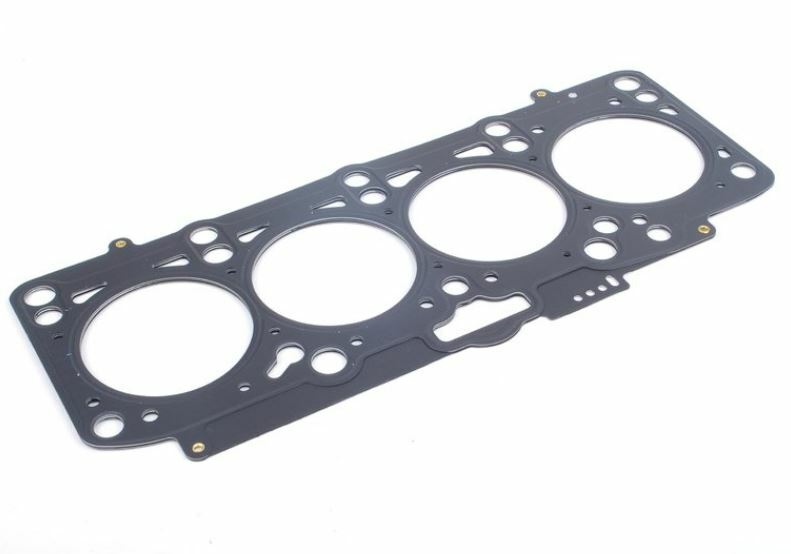 Like many other engines, this head gasket can be fitted incorrectly, and it is only after startup where the mistake is made evident. The workshop manual makes no notes on what to look for when refitting the gasket to ensure it is in the correct position. There are no markings to indicate which way is up. You must have a look and align the holes yourself. The oil flow to the cylinder head goes from the block into an elongated hole or teardrop area at the centre cylinder to a bolt hole. The oil then flows up the bolt hole and in through a gallery to lubricate the head. If the gasket is flipped over and fitted incorrectly, it will block off oil flow to the cylinder head and causes coolant to enter the oil system from the teardrop cut out in the gasket. The head needs to come off again. 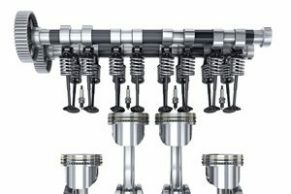 The head bolts are torque to yield and must also be replaced if loosen (See Tech Online for tension specifications), and the head gasket must also be replaced if it has been compressed. This is not the only engine in which it is easy to fit the head gasket incorrectly, so it is up to you to take care and double check that all the holes are aligning correctly before installing the head. It might be good practice to take note of the old gaskets orientation and use it as a guide for reassembly. A few minutes at this stage will save you hours of rework, wasted parts and money. 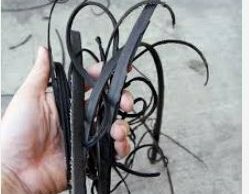 Shredded Serpentine Belt on Volvo XC60 Causes Major Engine Damage!